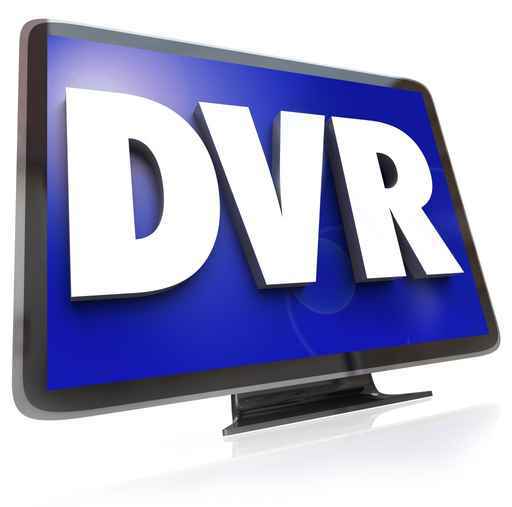 A Digital Video Recorder System is very much like the DVR devices used with HDTV to record your favorite shows and movies. In fact, it is the very same technology. Once upon a time, CCTV surveillance cameras had to be recorded to VHS or 8mm tapes, which required that someone come and change the tape periodically to have continuous recording. CCTV systems are security products used by businesses to protect their interests. They are particularly popular among retail stores which tend to get a lot of shoplifters. The DVR system like nuvico does not use any tapes to record video. Instead, it uses a hard drive that is capable of recording up to four months of video. If you change the hard drive out to a higher capacity drive, it can record for up to a year. This certainly beats the old tapes! This system is connected to CCTV cameras either by cable or, more likely, wireless connection. Wireless connections are favorable because criminals cannot cut any wires to shut down the cameras that are recording malicious activity on a given property. This is good news for New York security, where crimes are occurring all day and all night. Advanced security products are available in an array of varieties besides just cameras. The DVR system is probably one of the most intelligent choices that you could make for your New York security setup. 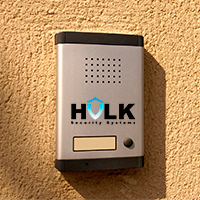 Security products from Hulk Security Systems are top of the line and you need to call a good NYC based company to handle your security needs, nuvico. That place is Hulk Security, a business that cares about your safety and property .